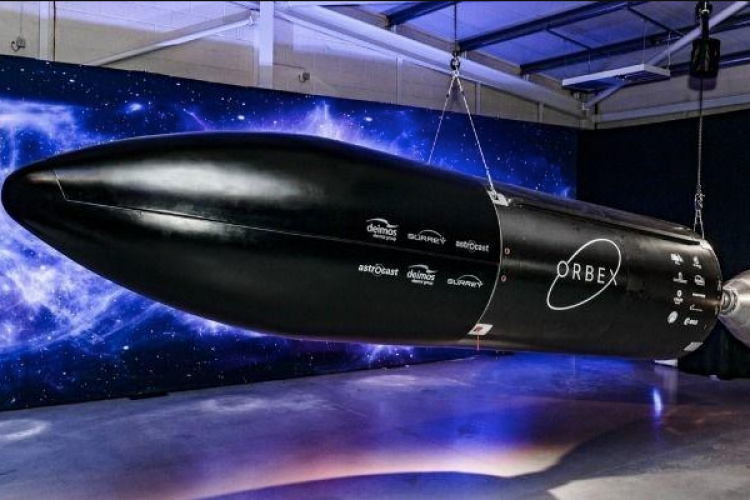 Orbex, a UK based start-up space company has taken 3D printing up to its rockets. They just showed off their Prime Rocket's gigantic second stage - the world's largest 3-D printed rocket engine. It is designed to run on bio-propane that's made from waste, a renewable source of fuel & emits 90% less CO2. The engine stand 56 feet tall, uniquely manufactured in a single piece without joins. The rocket has several notable features.